Hotel Olümpia has been synonymous with good pastry for years. For some reason, however, people have not asked themselves who or what is the reason behind that. We leave the ‘what’ for you to discover but the ‘who’ is Merle Ehrbach, a lady who has been working at Olümpia for 17 years. 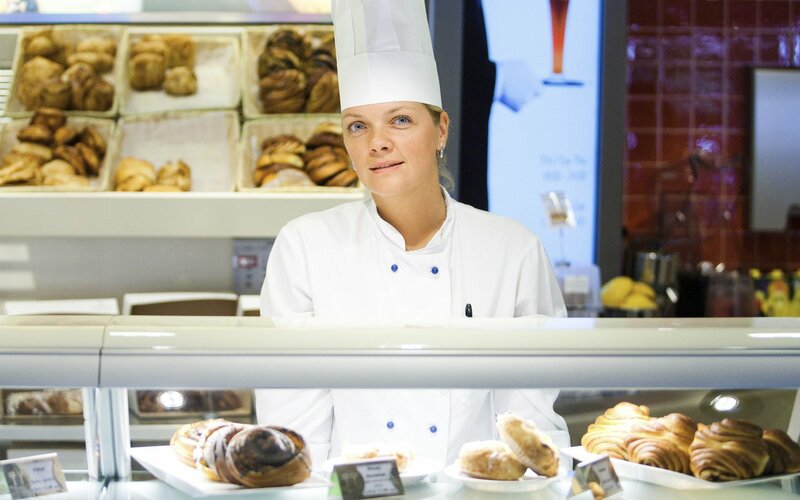 Head Pastry Chef of café Boulevard.